Wake up to this breathtaking view and enjoy uninterrupted views of the Dubai Fountains every day! 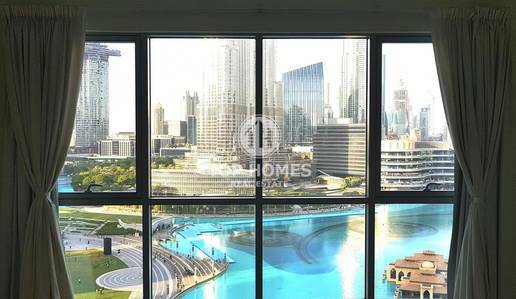 Top Homes is pleased to offer you this spectacular 3 Bedroom + Maids room at THE RESIDENCES 6 - one of the best towers in Dubai Downtown, right opposite the Burj Khalifa. * Size: 1977 sq. 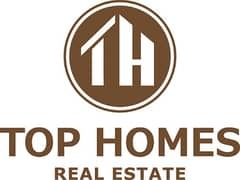 ft.
Top Homes Real Estate is a premier leader in the provision of professional real estate brokerage dedicated to serve clients with selling, buying or leasing properties.